Fast Feng Shui: Know Your Neighbors! I was talking to a man in my building this weekend who was carting artwork into his SUV. ” I got run out of this building by a %^&* of a guy who lives upstairs from me, ” he said, distraught. I asked if he tried to work out his issue with the guy upstairs from him who was apparently renovating his apartment in the middle of the night, ever night. “We had words.” I could tell those words were not nice ones. Now, he’s moved out. Neighbors can steer the course of your living situation and can affect your happy homestead. Neighbors are a part of our feng shui equation, like it or not. We don’t live in an isolated bubble, unless you are on a rural farm, and if you are, knowing your neighbors is even more important in terms of connecting you to space. My neighbors have warned me about safety issues, they have give me vital advice, some have become good friends, others have helped me fix things around my place. My historic Hollywood building has been a community and a character in my life for the last three years. Its actually what I will miss the most when I move this month. It is what has made the feng shui happen in a less-than-perfect space. When you have angry neighbors, or isolated neighbors, or you isolate yourself from your neighbors, your connection to space on a broad scale shrinks. When you know your neighbors- even if you don’t particularly love them- you have a greater sense of security and connection. Yep, there are a few wild ones that have come and gone from my place. I had to force myself to find things to love about them while they were there. Its almost impossible to live surrounded by animosity bad vibes permeate your space and impact your life. 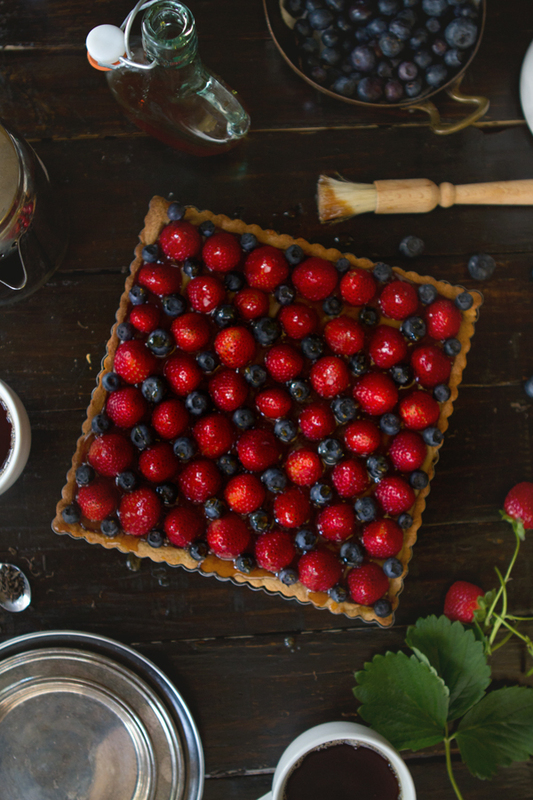 Idea: bring a gift (flowers, cupcakes, a classic pie or tart!) to your neighbors and introduce yourself. If you know them already, tell them how much you appreciate them. Yes, even if they are not your favorites. Find something to like about them. Oh, and if your neighbors are scary, destructive or otherwise on a path that is extremely crazy, I’d suggest that you avoid confrontation and think about a move. I don’t think that the man I mentioned above necessarily had to move, but I have had to move in the past. Especially when I had drug dealing neighbors in a really beautiful building who were bringing really terrifying people by every day. Moving is a last resort, of course, and if you do move, try to meet your prospective neighbors first! Creativity Is Much Better Than Work! It takes a village. I am super lucky with my street. I love about a third of them and like the rest. Previous post: Your Dreams Are Worth The Time! Next post: A Makeover For Your Home Energy!